A Magic Hat for your Magical Event or Magician. Kids love this hat as a gift. 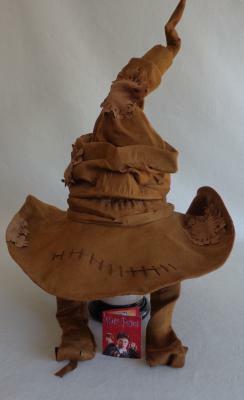 Hogwart's Castle Sorting Hat from the Great Hall. Resides in Dumbledoor's inner sanctom till that special sorting time which decides the House to which your magical powers will belong. Magical stuff.